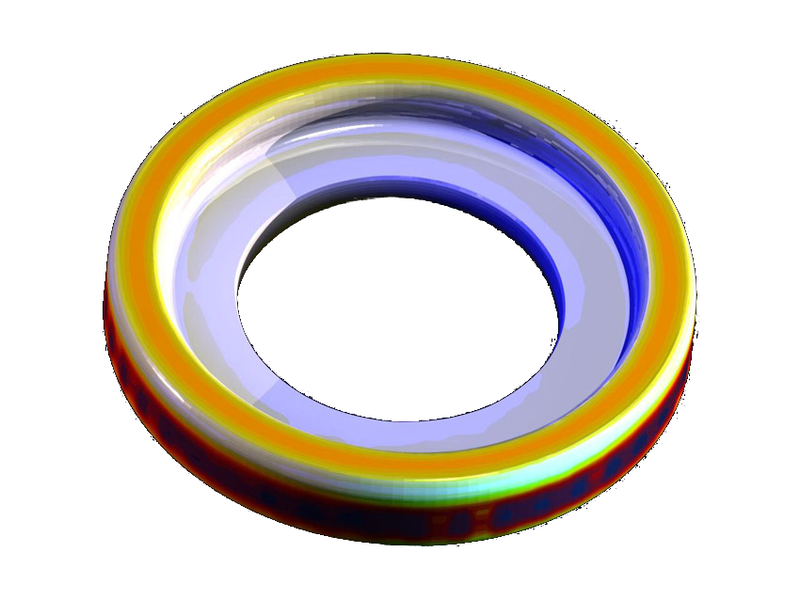 The Simufact Forming Ring Rolling application module provides all necessary functionality for the simulation of ring rolling processes. 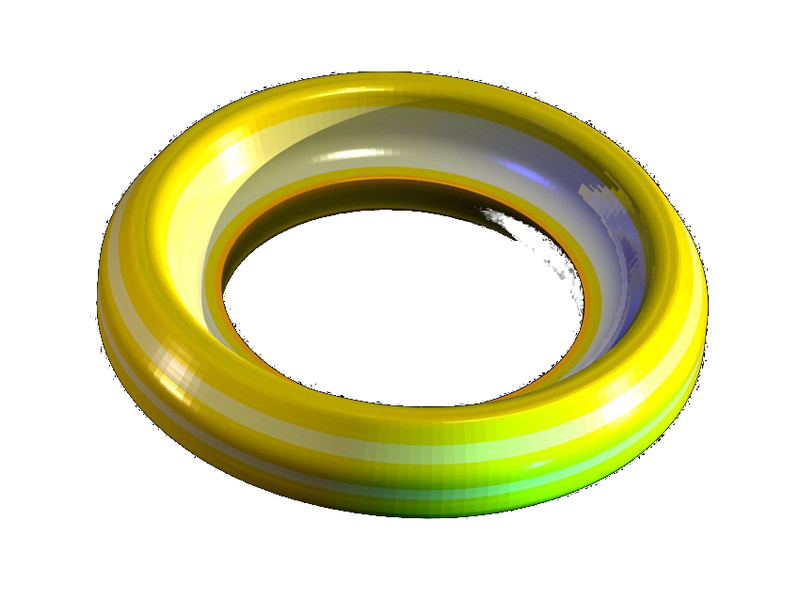 Whether ring rolling, ring expansion, axial rolling or wheel rolling, profiled rings or rings with rectangular cross-sections: with Simufact Forming you can simulate any kind of ring rolling process in all dimensions and across the whole range of ring products. 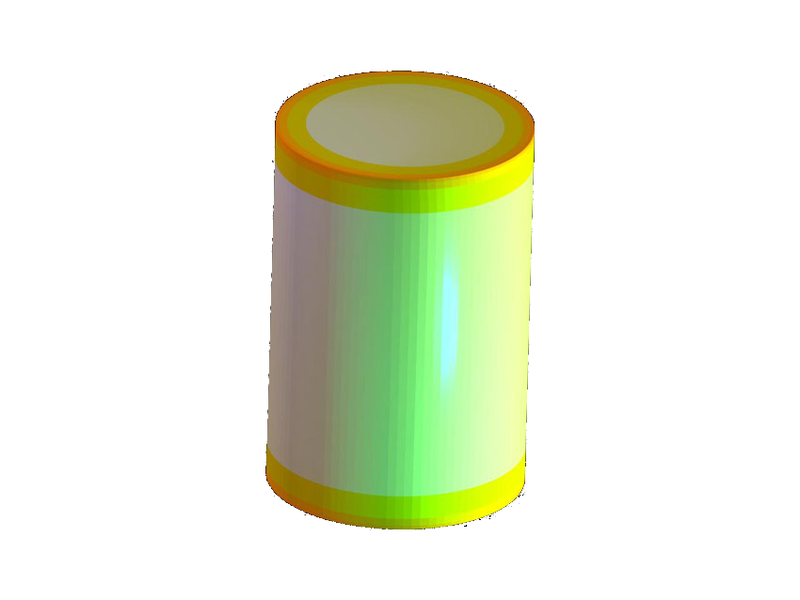 The software supports both cold and hot rolling processes and closed-loop controlled kinematics based on ring growth. 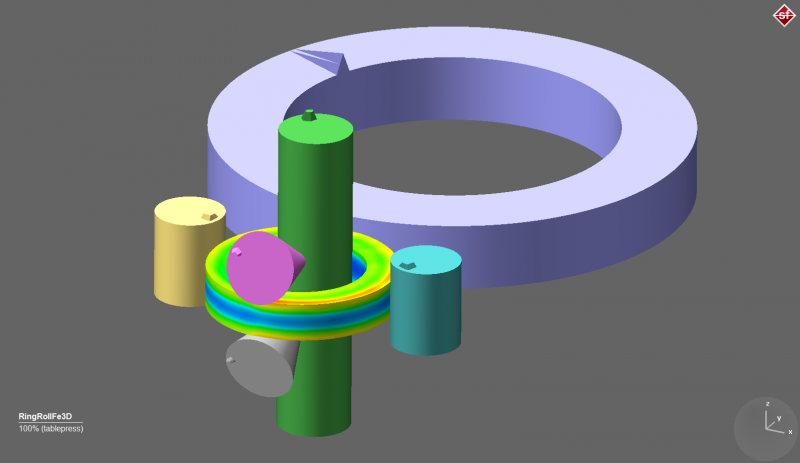 With Simufact Forming, you can model the entire process chain of ring manufacturing. Starting with the first heat treatment, then upsetting and preforming, punching, ring rolling and ending with machining the final geometry and the final heat treatment. 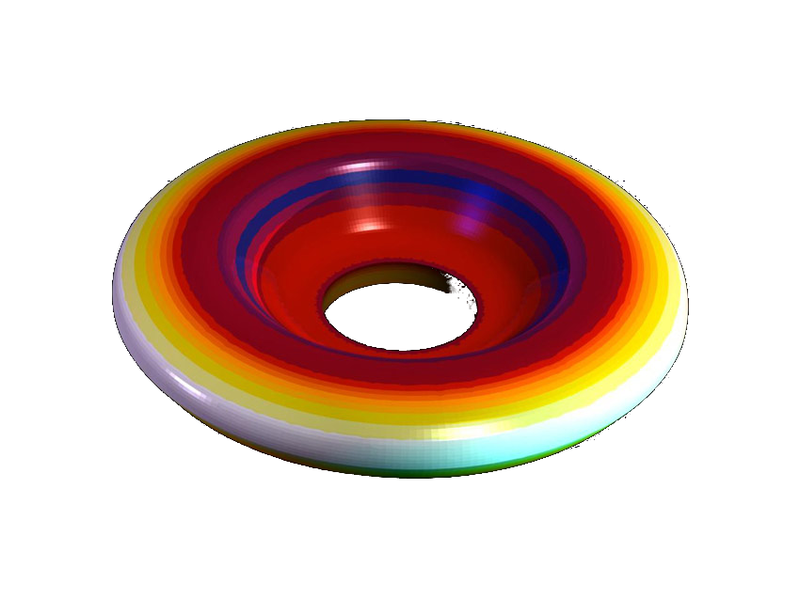 Simufact Forming Ring Rolling enables fully three-dimensional simulations. Coupled with our module “Heat Treatment”, the internal stress and distortions created by subsequent heat treatment are predicted. During the ring rolling simulation, the positions and speeds of center and axial rollers can be controlled based on the current ring diameter, without the user having to provide positions or rotational speeds.